IN A DAY full of upsets, perhaps the most unremarked upon event was the surprise triumph of the New Power Party (NPP) in securing sixteen city council seats and the Social Democratic Party (SDP) in securing one city council seat. This was probably because of disproportionate focus on mayoral positions and not city councilor elections, as well as rote dismissiveness of third parties as the NPP or SDP. Two of these candidates, the NPP’s Lin Ying-meng and the SDP’s Miao Poya, make history as Taiwan’s first openly lesbian city councilors. 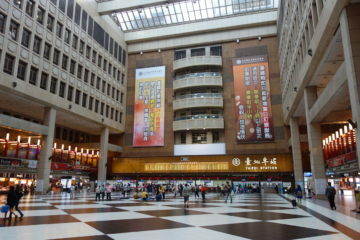 Both Lin and Miao will serve in the Daan-Wenshan district of Taipei. 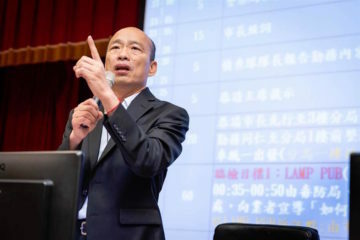 The NPP ran a total of 40 candidates across Taiwan and NPP chair Huang Kuo-chang stated before the election that his goal was to win at least twenty seats, a claim that many experts dismissed out of hand as overly hubristic. Nevertheless, the NPP performed quite close to its stated aims, securing 16 city council seats. 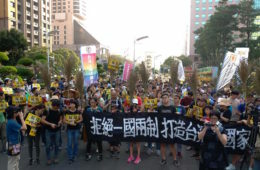 The DPP and KMT both fielded around 400 candidates across all of Taiwan, meaning that the NPP fielded around 10% the size of the major two parties in Taiwan, and the NPP continues to demonstrate a relatively high success rate in elections, even if one cannot realistically expect the NPP to challenge either party on equal grounds after only three years. 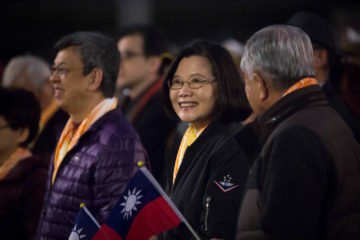 The NPP had three Taipei victories, one Taoyuan victory, one Keelung victory, one Changhua victory, one Yunlin victory, two Miaoli victories, four Hsinchu victories, two Kaohsiung victories, and one Tainan victory. 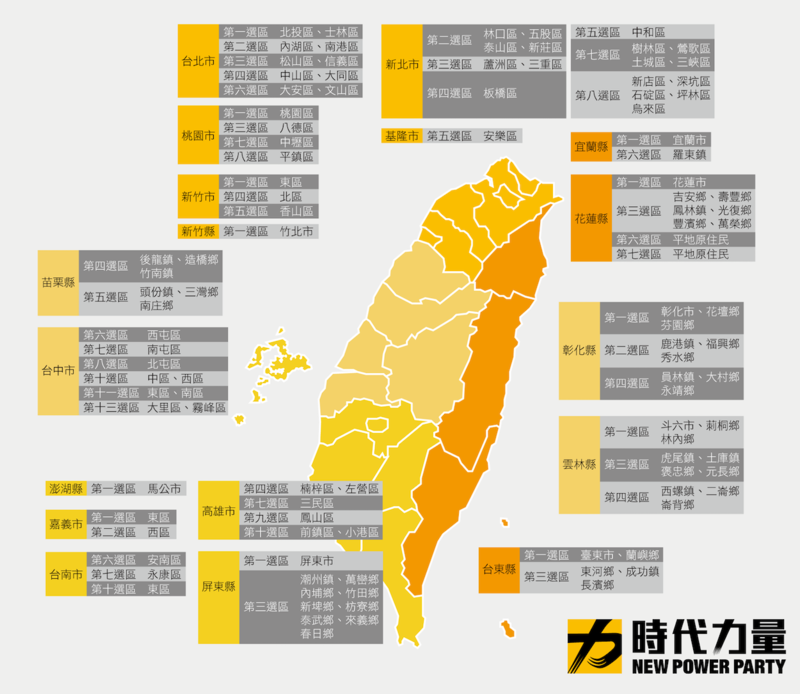 This means that the party has a fairly even distribution across northern, central, and southern Taiwan. The NPP very clearly did the best out of any third party in Taiwan in this set of elections; by comparison, the People First Party only won eight seats, the Taiwan Solidarity Union won five seats, and the New Party won two seats. But despite these parties having all existed for close to twenty years or more in Taiwan, compared to the three-year-old NPP, the NPP picked up more seats than all of them combined. Notably, despite being a pan-Green party, the NPP was still able to win seats in areas which voted KMT in this set of elections, such as Yunlin, Changhua, Kaohsiung, and Miaoli, but it did not pick up seats in New Taipei, Taichung, Yilan, Chiayi, Hualien, Penghu, and Taitung. It is surprising that the NPP did not pick up seats in some areas which usually vote more pan-Green, but less surprising that the NPP did not pick up seats in areas that switched from pan-Green to pan-Blue hands this time, such as New Taipei and Taichung. The NPP seems to have placed special efforts into New Taipei, running five candidates there, but winning none of those races. 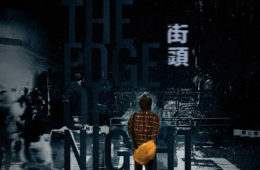 It will be seen whether this will diminish the standing of current NPP chair Huang Kuo-chang, who fronted the NPP’s New Taipei campaign and increase the standing of Freddy Lim, the NPP’s other leading figure, who fronted the NPP’s Taipei campaigns. 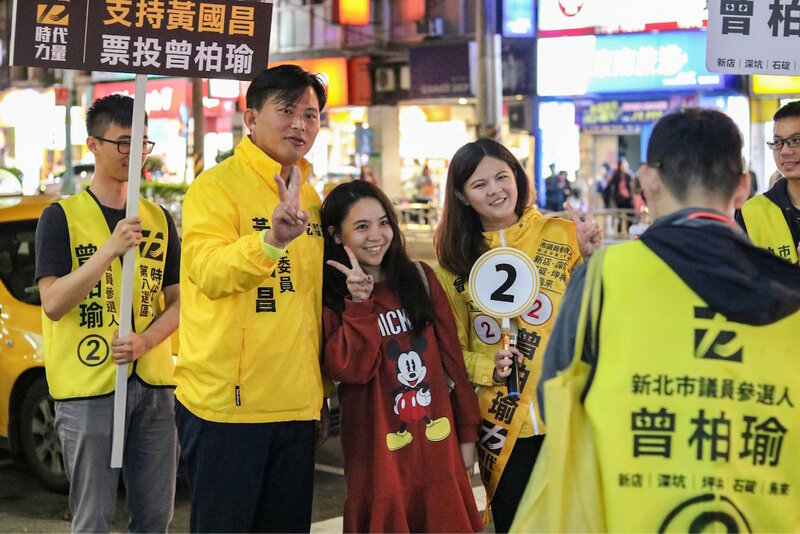 The NPP’s New Taipei city councilor candidates were oftentimes former campaign staff of Huang’s and the NPP’s Taipei city councilor candidates were oftentimes former campaign staff of Lim’s. 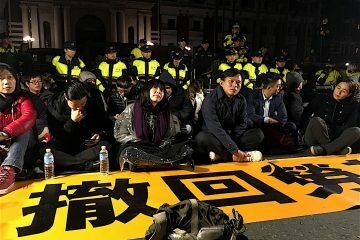 But it seems as though the NPP has not developed an internal culture similar to that of the DPP in which the chair resigns to take responsibility for losses just yet and, as chair, the NPP’s overall strategy across all of Taiwan was successful. 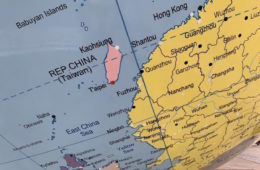 The five current legislators of the NPP—who were previously its only politicians with any political seats whatsoever—were primarily Taipei or Taichung-based. As such, the NPP has not only successfully expanded, but it has drastically widened its geographic range as a political party. 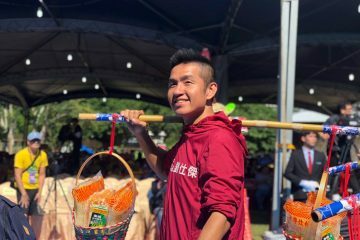 This is not only in terms of the city councilors it has in different parts of Taiwan, but because even past unsuccessful runs have allowed the party to build local networks that may allow it to win seats in these locations down the line. This is what happened in Hsinchu, where Handy Chiu was previously unsuccessful in his 2016 run for the legislature, but which very clearly built the foundation for the NPP’s Hsinchu victories. The NPP notably took the most amount of seats in Hsinchu out of anywhere else in Taiwan in city councilor elections this time around. Of Third Force parties apart from the NPP, only the SDP secured seats, this being the victory of the most famous candidate it ran, Miao Poya. Miao had run for legislature in 2016 but failed to win, deciding to “downgrade” herself to city councilor to run again. The SDP has notably expressed resistance to the NPP’s style of conducting politics in trying to avoid running “star candidates” and to instead run lesser-known candidates who were everyday people. However, it is telling that only Miao was able to win, as Miao is likely their most famous candidate apart from party chair Fan Yun, who did not run this time around but ran in 2016. Among post-Sunflower Movement independent candidates, Wang Yi-kai, who ran in the Shilin-Beitou area, was not successful in his election bid. 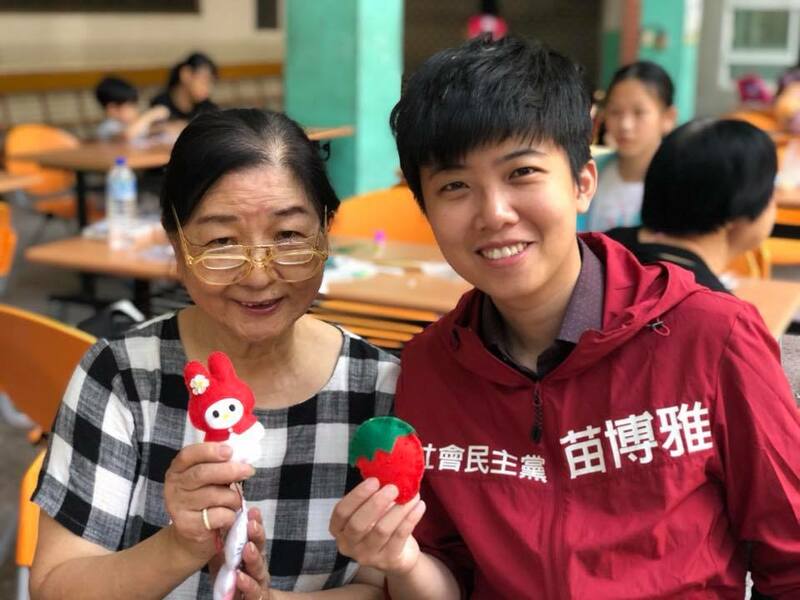 A surprise would be YouTube star Froggy Chiu winning a seat in the Songshan-Xinyi area, likely winning due to his close to 300,000 subscribers on YouTube and 174,000 likes on Facebook. 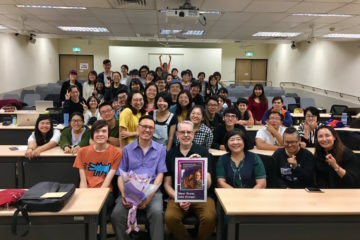 Chiu had no campaign team and did not advertise, perhaps not having been serious about his run except for the sake of his YouTube channel, but Chiu has, surprisingly, won city council on the basis of this. In this, Chiu even edged out Wu Zheng of the NPP, who was running in the same district. As a prominent spokesman of the Legislative Yuan occupation during the 2014 Sunflower Movement, Wu was arguably the most famous Taipei candidate of the NPP before running in elections this year. 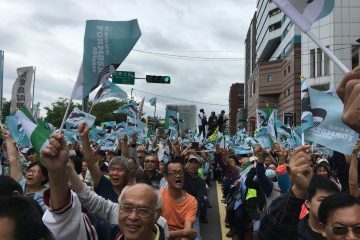 The Radical Party was previously expected to perform well in southern Taiwan and to benefit in deep Green districts from outrage and panic over the “Han wave”, seeing as the party is highly emphatic on Taiwanese independence. But it did not succeed in having any candidates win city council. 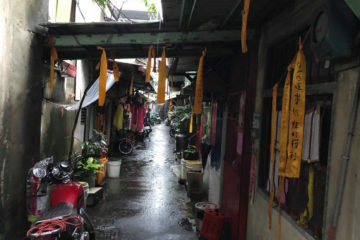 The Radical Party probably spread itself too thin by running a total of twelve candidates in Kaohsiung, Tainan, New Taipei, and Taipei, though with the most candidates in Kaohsiung. The same occurred of the Obasan Alliance, which is not a formal party, but a political alliance of female, independent candidates that emerged from the progressive, independence-leaning parents’ organization, Parents Participating in Education, and whose candidates are all middle-aged women. Hence the name “Obasan”, taken from the Japanese term to refer to a middle-aged woman or aunt that is frequently used in Taiwan. 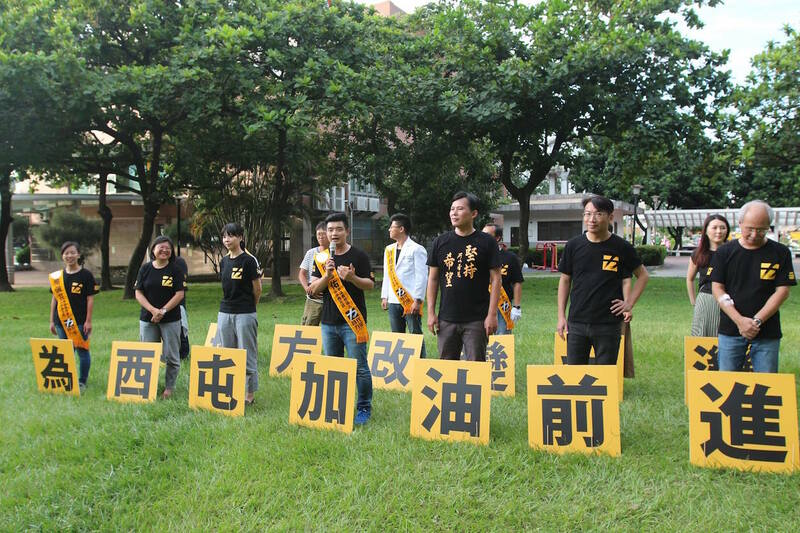 The Obasan Alliance, which emerged in 2018 local elections and not earlier in 2016 legislative elections, ran twenty-one candidates for city council across New Taipei, Kaohsiung, Taichung, Taoyuan, Hsinchu, Yunlin, and Hsinchu, which also likely led to the organization spreading its resources too thin. The Obasan Alliance probably had the least resources out of any Third Force party and it seemed to lack the coordinated party strategy which other Third Force parties with a formal party structure had. 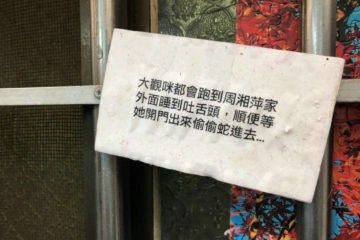 Indeed, in consideration of the defeat of the Radical Party and Obasan Alliance, one notes that despite having the most name recognizability, resources, largest network, and party members of any Third Force party, the NPP only ran forty candidates across all of Taiwan. Likewise, as the second most recognizable Third Force party, the SDP only ran five candidates, who were all Taipei-based. This is why for parties with less resources and recognizability, running twelve or twenty-one candidates probably was spreading one’s self too thin. The Green Party, which is too early in its founding to be considered a Third Force party emergent after the Sunflower Movement, likewise secured three seats. Two seats were in Hsinchu and one was in Taoyuan. The Green Party notably seems to have a stronger base outside of Taipei. By contrast, the SDP, with which it previously cooperated in 2016 legislative elections with, is primarily Taipei-based. Signs of growth are self-evident in the NPP, then. 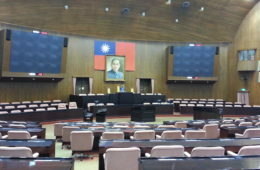 Although the party saw splits emerge over three of the NPP’s five Taipei city councilor candidates endorsing incumbent Taipei mayor Ko Wen-je—increasingly a controversial figure in the pan-Green camp—this can actually be seen as a sign of growth, seeing as the party is now large enough to host multiple political tendencies. 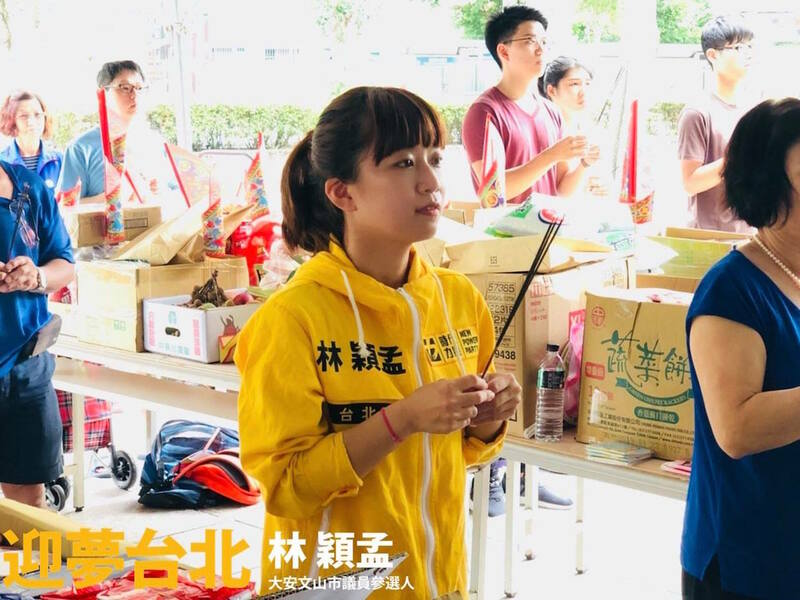 Some even wondered whether this split was staged, seeing as the party tried to build up multiple centers of power between Huang Kuo-chang and Freddy Lim earlier on its formation in order to avoid being reducible to any single party heavyweight. Notably, Huang and Lim have publicly argued on a number of occasions, Huang being a more tactically hawkish politician and Lim an apparently more moderate one. On the other hand, Third Force parties outside of the NPP do not show any dramatic sign of growth. For the Third Force as a whole, the results of 2018 local elections are reminiscent of the outcome of 2016 elections, in which the NPP was the only Third Force party that successfully entered legislature by winning five seats. Since then, the NPP has been able to generate a large amount of buzz for itself despite its small size by occupying a space in public discourse disproportionate to its actual size. It remains to be seen if 2018 local elections have permanently broken other Third Force parties, with their lack of success apart from the SDP. As 2020 legislative elections are only 14 months away, not two years away, Third Force parties may have budgeted the resources they spent on 2018 local elections in order to run in 2020. 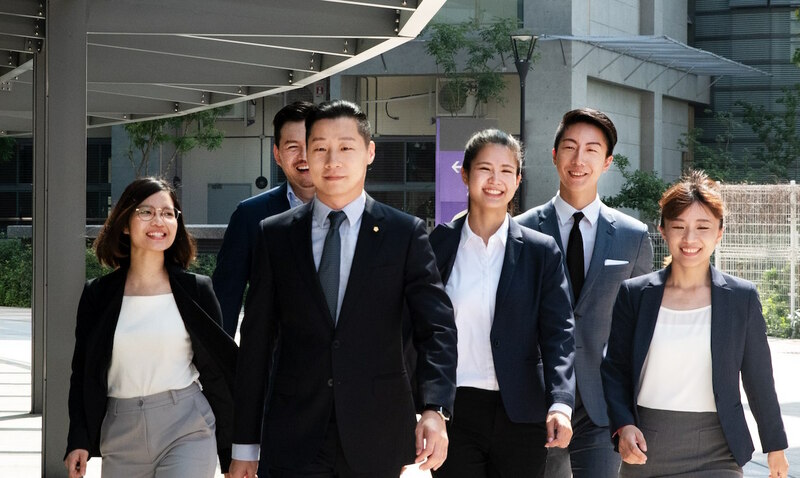 The SDP’s Fan Yun, for example, declared an abortive mayoral run earlier this year that primarily seems to have been a political stunt aimed at raising the profile of the SDP and drawing attention to the prohibitively high fees that mayoral candidates need to pay just to run. Fan seems to have never been serious about her run, as evidenced in the lack of campaigning. But Fan may be saving herself up for a 2020 legislative run by not running this time around. On the other hand, one also wonders if the SDP, which has always been led by Fan, will perhaps see some reshuffling of its public face after Miao’s victory. Miao and Chen Shang-chih, another legislative candidate of the SDP in 2016, seem to have previously been tasked with giving the party a new face after 2016, but the party still later reverted back to being fronted by Fan. With the NPP having once again been the only dramatically successful Third Force party, it seems that NPP’s lack of hesitancy to capitalize on the star power of its candidates may be a major factor in why it has triumphed over more idealistic parties that do not try to advance political stars. This may simply be being realistic about politics. But the results of 2018 elections—with the NPP once again the only successful Third Force party in any manner—show that the Third Force may have to unite or die if it ever hopes to challenge both the KMT and DPP on equal grounds. 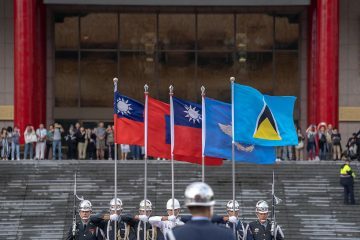 Such a political union will necessarily have to occur under the aegis of the NPP in some form, seeing as it is not only the most powerful Third Force party in Taiwan but also probably the most politically significant third party at present in Taiwan. But there is some precedent for candidates moving between Third Force parties, as observed in that victorious NPP city councilor candidate Lin Ying-meng was formerly an SDP member, and New Taipei candidate Tseng Po-yu was formerly an SDP-Greens Alliance candidate. 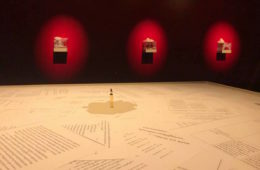 On the other hand, there may simply be too much bad blood between Third Force parties dating from the Sunflower Movement to the present, or too much ego at stake between party leaders. 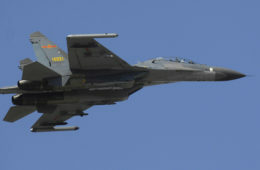 It is also a question as to whether the NPP would allow candidates with long political records that differ from that of the NPP too much to enter, as observed in that the NPP turned down offers to cooperate from well-established independent candidates as Wang Yi-kai. This was probably because Wang had previously clashed with the Sunflower Movement leaders that later became the NPP during the Sunflower Movement itself, though Wang still showed a willingness to work with them later on. But the NPP may prefer to groom its own candidates rather than to accept outsiders who wish to enter the party, not only in order to have tighter control over its political messaging or to maintain internal coherency or hierarchy, but also because it may fear opportunists entering the party en masse—something which occurred with the DPP in the past, the DPP also being a former movement party that has strayed from its original roots, in part because of opportunists entering the party out of personal interest after it took power. The NPP may prefer to simply edge out other Third Force parties for their share of the vote, although it may have also lost in some parts of Taiwan because of a split vote with other Third Force parties. 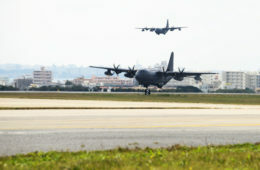 Many Third Force parties also look at the NPP with suspicion because of its larger resources and what they perceive as its political opportunism. 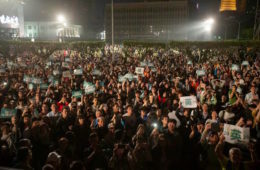 The support of three NPP city council candidates for Ko Wen-je led to a sense of betrayal from many Third Force parties, for example, because of Ko’s increasing drift towards the pan-Blue camp, and the accusation that the NPP was hoping to benefit from Ko’s large amount of media attention through his endorsement. This may or may not have been a deciding factor for the NPP’s Taipei electoral chances, with the NPP’s two losing candidates in Taipei being one candidate that did not support Ko and one that did support Ko, while its three victorious candidates were two that supported Ko and one that remained silent. The widespread losses of the DPP in 2018 seem largely the result of the DPP relying on established politicians that the public had long tired of, rather than bringing out a slate of iconoclastic, fresh faces. 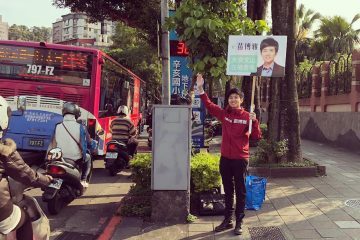 Taiwanese voters clearly continue to hope for non-establishment, untraditional, and unorthodox politics, as observed in the KMT candidates it voted in, most notably Han Kuo-yu. This, on the other hand, is exactly what the Third Force offers. The moment may be ripe for the seizing then by the Third Force, particularly since a weakened DPP opens up a power vacuum in the pan-Green camp that the Third Force can attempt to occupy. But the close race between independent Taipei mayor Ko Wen-je and Ting Shou-chung should perhaps be a lesson for the Third Force, too. Because of Ko and Yao dividing the vote, this nearly led to a KMT victory. And with regards to either the DPP or KMT, the Third Force cannot jeopardize its chances by not cooperating, simply because of what is sometimes only an unwillingness to swallow one’s pride. 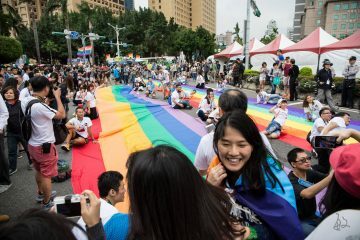 The Taipei Pride Parade: Not Yet a ‘Gay Utopia’? Very good post as always but if I may : it’s not only about how many people you run and how much ressource you have : it’s also about what you tell voters.